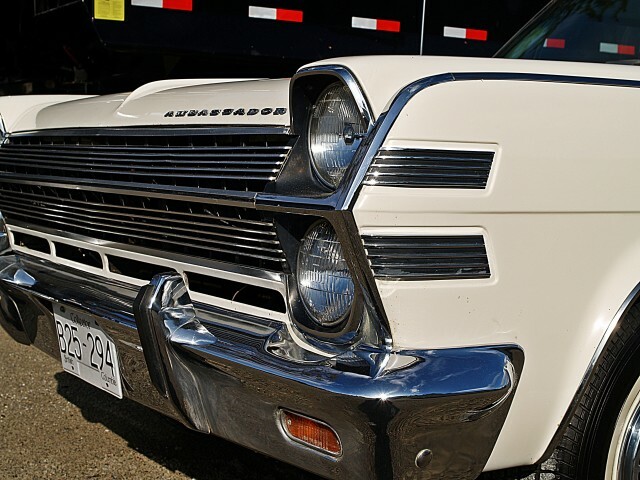 Ordered through ‘AMC’s Diplomatic and Select Customer Program’ on January 10, 1966 this AMC Ambassador 990 is fully documented from day one and all original except for the paint on the tailgate. 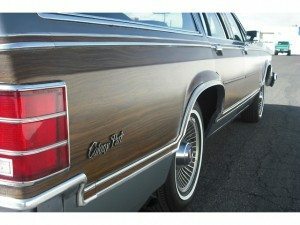 Located in Spokane, Washington and listed on Cars.com for $16,300 this is one rare and beautiful AMC wagon! 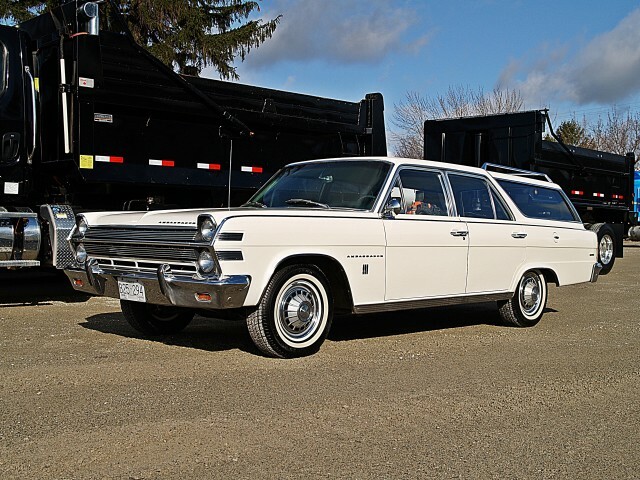 The Ambassador came in two trim levels in 1966 with the 990 being the top of the line level and while most Ambassador’s were equipped with a 327 V8, the owner of this one opted for the more thrifty 232 straight 6. 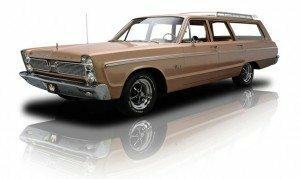 Put this wagon up against the full size Chevy or Ford wagons of the time and you could make the argument that AMC was the winner in 1966. 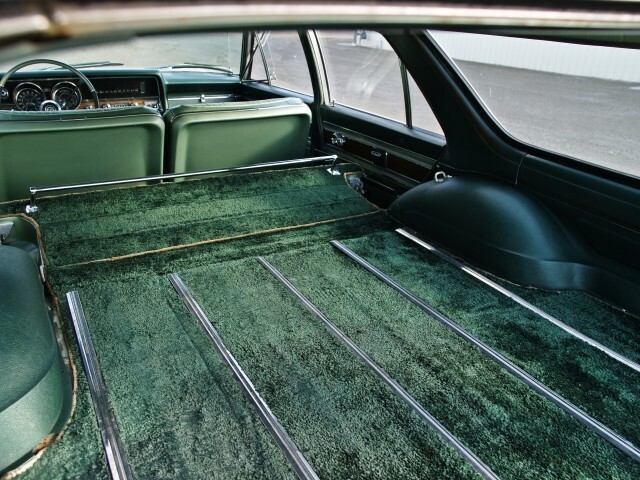 Crisp clean styling with tasteful use of chrome and a well designed cabin with some luxurious appointments gave the Ambassador an upscale appearance over the more utilitarian Rambler Classic series. This really is a time warp! 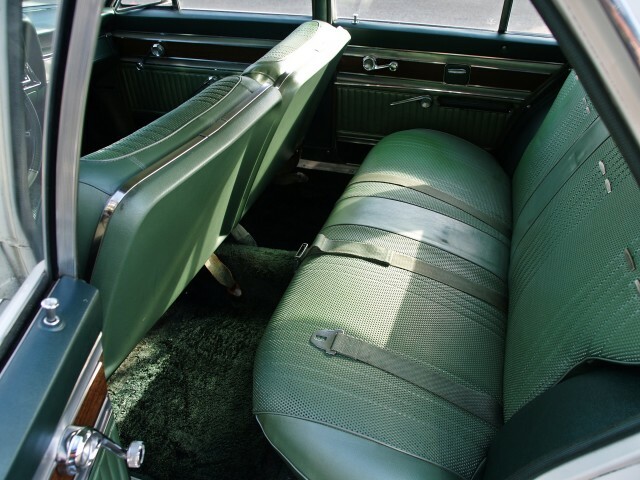 The backseat looks like it’s right from the showroom. 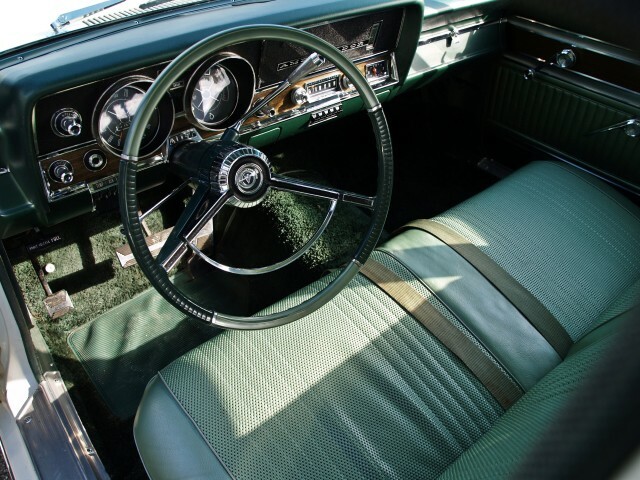 There is no evidence of scuffing or scratching on the hard interior surfaces. 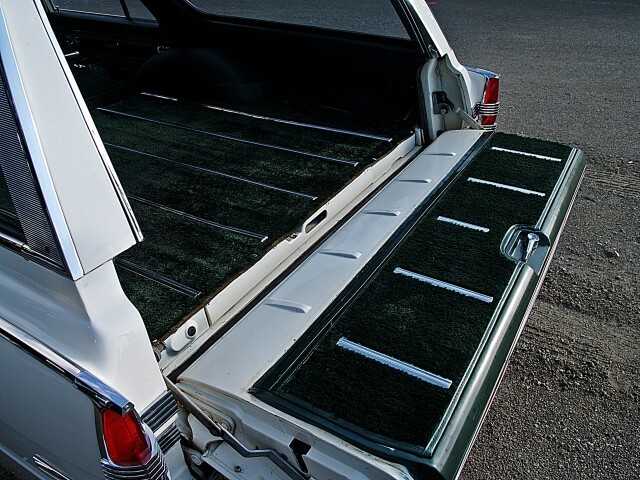 The carpet looks plush with no real fading evident. The seller has the original order sheet, window sticker, books and service records. 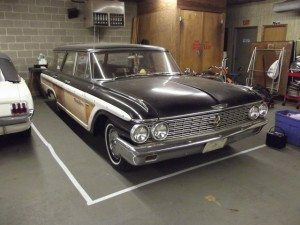 It’s clear that this wagon has been lovingly cared for all these years for it to remain in such amazing condition. There is no rust on the car and the chrome and brightwork is described as being in remarkable condition. 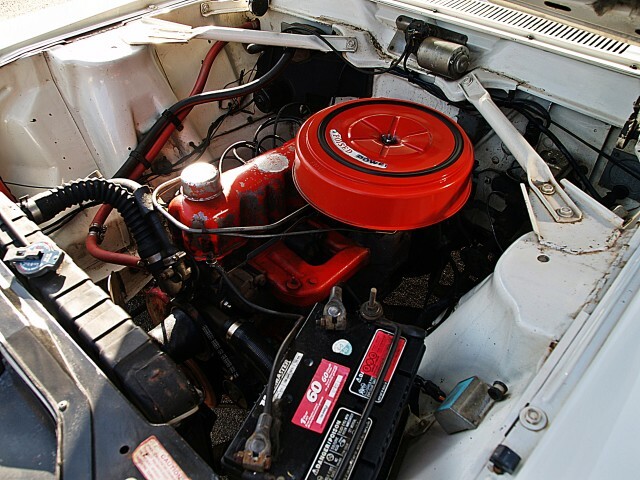 The engine bay looks largely untouched with a patina you would expect on a 52 year old car. 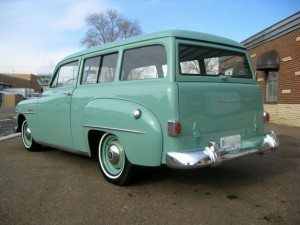 The aforementioned 232 straight 6 delivers an adequate 155 hp and with a well maintained 94,896 miles on the clock and a simple powertrain this Ambassador wagon will hopefully give the new owner years wagon driving pleasure. I’ll take the V8, thank you.